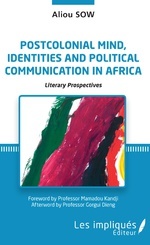 This book is about Africa in the postcolonial trend of thinking and mutual representations of peoples of different cultures. 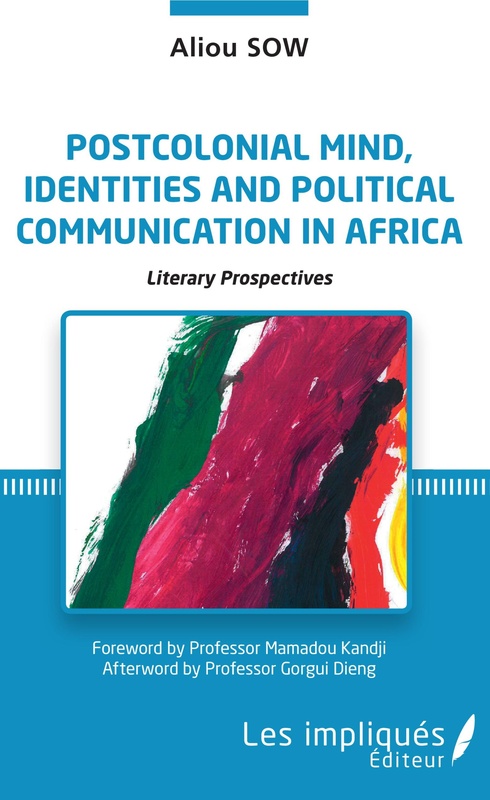 From a literary approach and culture-based illustrations, the essay explores postcolonial ideas, realities and discourses in African letters and politics. It deals also with political perspectives and solutions relating to the causes and consequences of the connection between the African youth and terrorism and their link with migration as well as leadership. 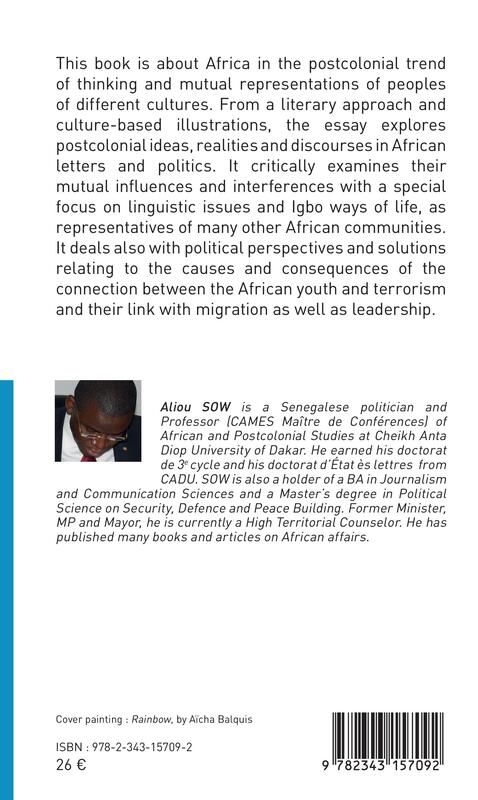 Aliou SOW is a Senegalese politician and Professor (CAMES Maître de Conférences) of African and Postcolonial Studies at Cheikh Anta Diop University of Dakar. He has published many books and articles on African affairs.